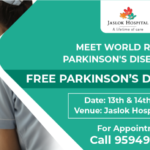 World Parkinson’s day is celebrated on 11 th April 2019. The aim is to create an awareness of Parkinson’s disease, educate by the knowledge and how it can affect a person gradually. Most extensive experience Neurosurgeon Dr. Paresh Doshi who has done 450+ deep brain stimulation for Parkinson disease. 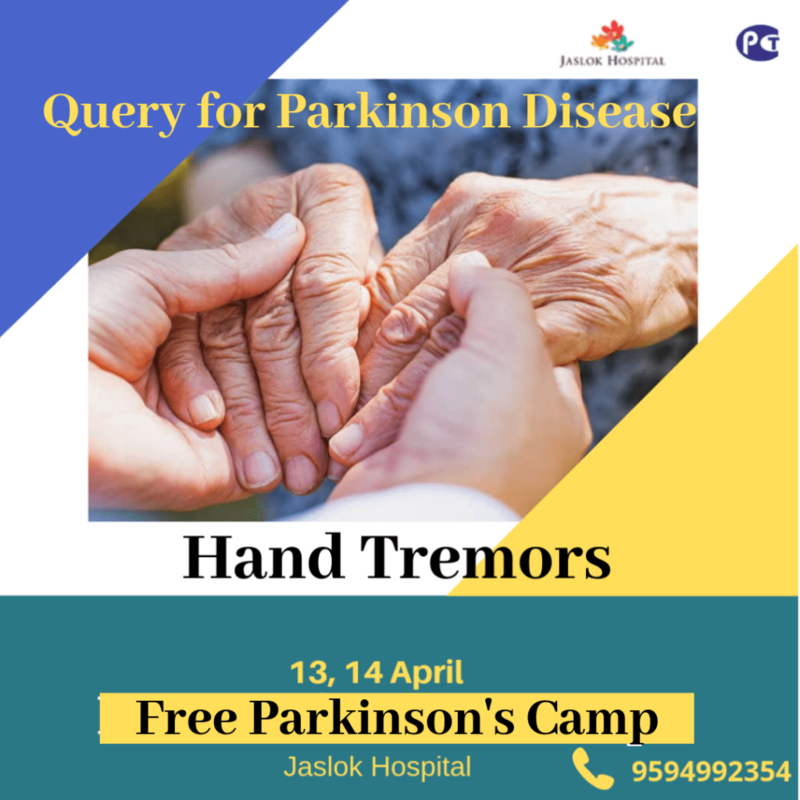 Jaslok Hospital & Dr. Paresh Doshi will be organizing Free Parkinson’s Disease Camp for two days on 13 & 14 April 2019 at Jaslok Hospital. For more details, call on 9930960960. 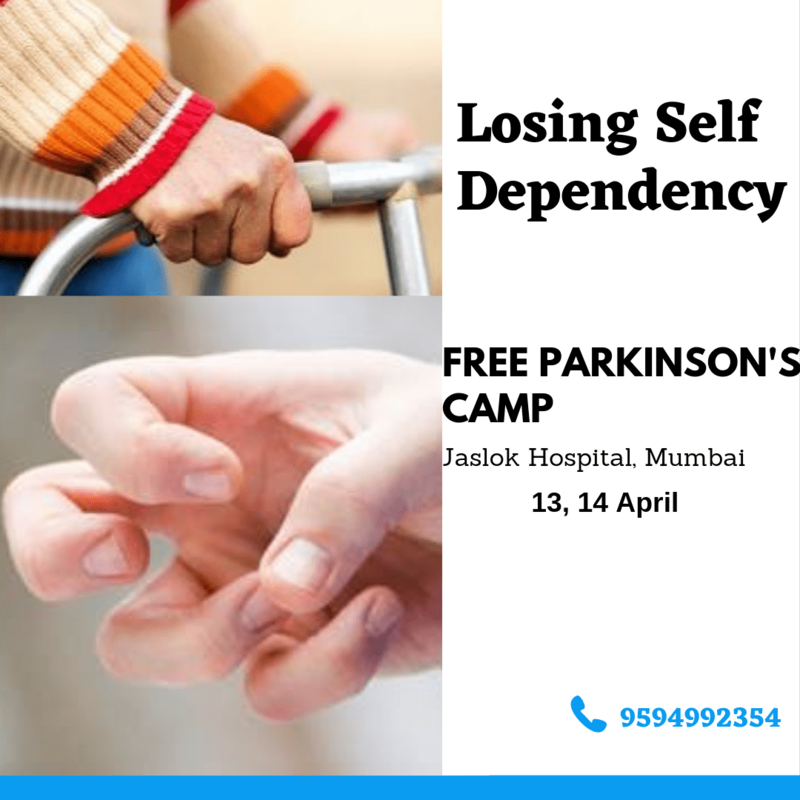 Leading neurosurgeon Dr. Paresh Doshi & neurologist Dr. Pettarusp Wadia will conduct the free Parkinson’s disease camp at Jaslok Hospital. 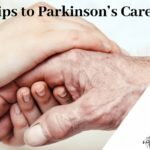 To know more about Parkinson Disease, click here. 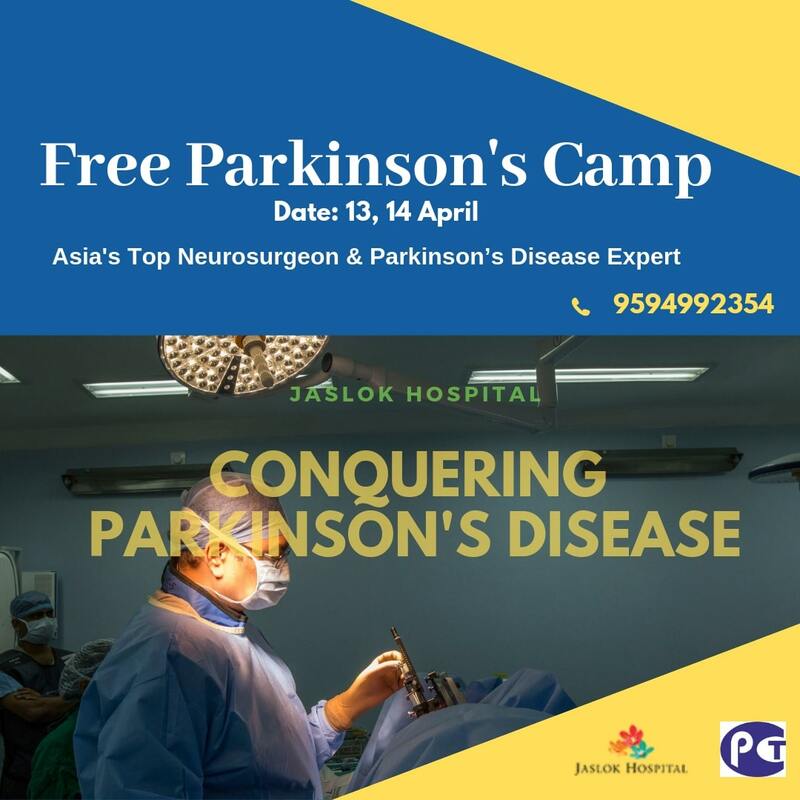 We have done successfully free Parkinson’s camp last year also. 11 the April world Parkinsons’ disease day. The world will celebrate to increase public awareness of this progressive disease. 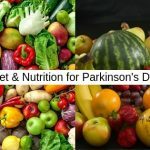 Many people do not understand what is the symptom of Parkinson’s Disease or how to identify this disease? 6.3 million people suffer from PD worldwide. India ranks 16 th in PD (Parkinson Disease). Parkinson’s disease is a progressive neurodegenerative disorder that affects movement due to the loss of dopamine-producing brain cells. 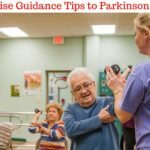 The person who is suffering from Parkinson’s disease can also experience physical and psychological symptoms. Parkinson’s disease is caused by the loss of nerve cells in part of the brain called the substantia nigra. 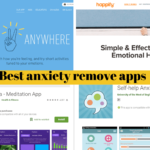 This leads to reduced Chemical dopamine. Dopamine plays a vital role in controlling body movement. Exactly what causes the loss, nerve cells are quite unclear. Experts believe that a combination of genetic and environmental factors is responsible. The (WHO) World Health Organization gives an “estimated crude prevalence” (the total number of existing cases each year, old and new) of 160 per 100,000, and an estimated incidence (the number of new cases each year) of 16-19 per 100,000. It is known that the PD is more common in North America and Europe than in Asia and West Africa. The global publication share of the top 20 most productive countries in PD varies from 1.12% to 30.76% during 2002-2011. The United States tops the list, with a share of 30.76% during 2002-2011. The UK ranks second (with 9.79% share), followed by Germany (9.39%), Italy (7.03%), Japan (6.79%), China, France, Canada, and Spain (with publications share ranging from 4.64% to 5.14%). The Netherlands, Australia, Sweden, and South Korea rank at 10 th -13 th positions (their global publications share ranging from 2.11% to 2.79%).